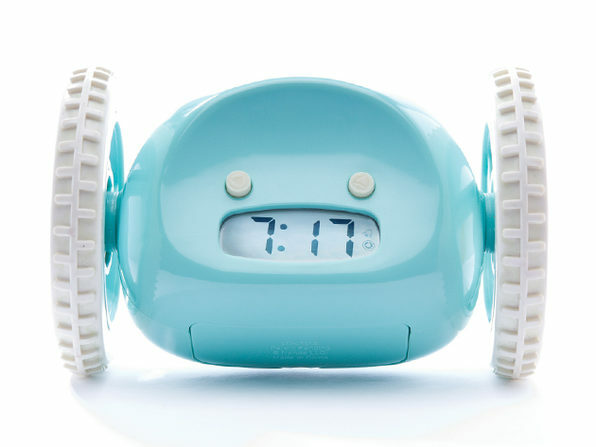 Beat Your Snooze Addiction with the Alarm That Runs Away! Notoriously an anti-morning person? 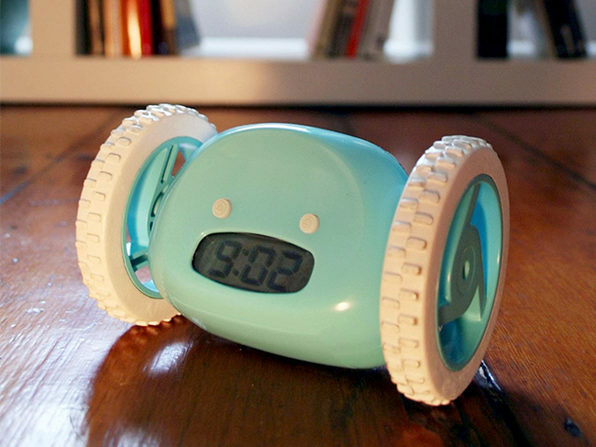 Not to worry, an alarm clock that won't take snooze for an answer has arrived. 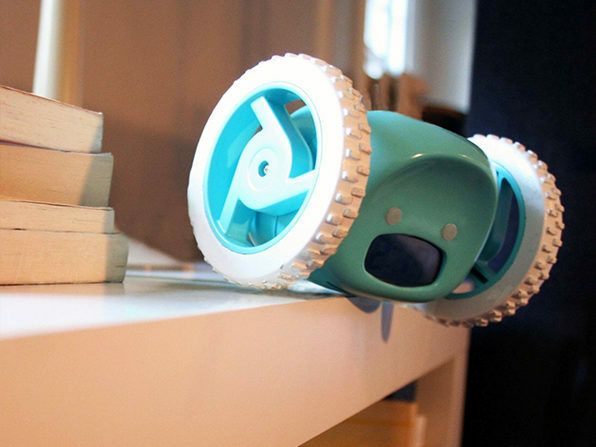 Clocky not only pollutes the air with obnoxious snooze-resistant noise, but runs and jumps away from you in the process. 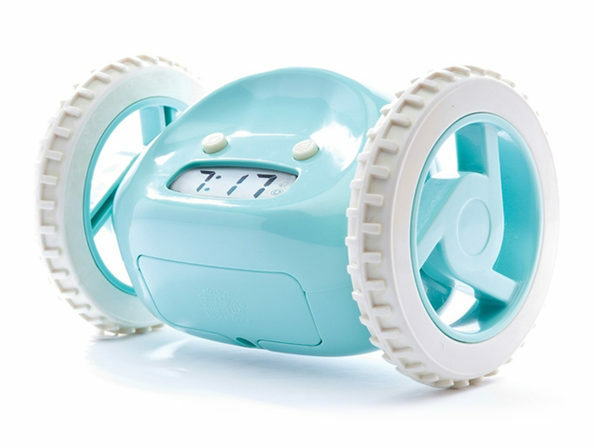 Finally make that morning workout, be the first in the office or start the line at your local coffee cart--Clocky will make sure you rise and shine as planned. 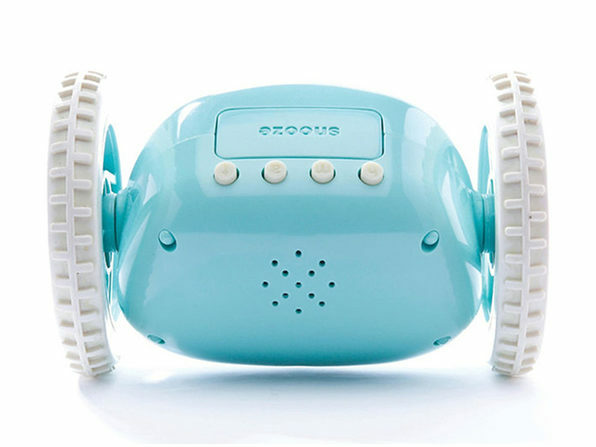 For Clocky in aqua. To purchase in white, see drop-down above.